License Agreement: A Licence agreement for 4yrs 11mths with. Confidentiality: Please note that any proposal is to be treated as highly confidential. Under no circumstances will any proposal be discussed with any past, future or present occupants of the campus, by any employee of new tenant or any other parties involved in the negotiations. NSC Campus resident companies have 10% reduction on the above rates. Rooms booked for 5 consecutive days have a 20% reduction on the above rates. 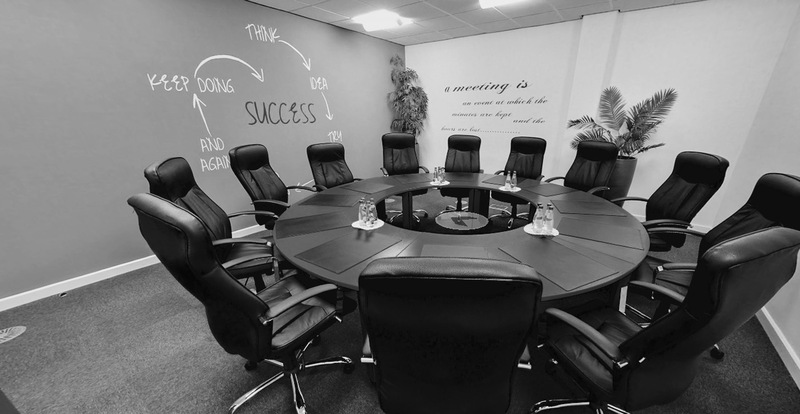 Training room 1 can be set up with Cabled Internet Access, flip charts etc. Set up of training rooms is additional at cost, based on needs and requires minimum ½ day notice depending on requirements. VAT additional, Terms net 30days. All payment for bookings by external companies needs to be paid in advance or on arrival before entering the room. All Rooms are subject to a 100% no show fee and a 50% same day cancellation fee. The information contained in the pages of our website is for information purposes only. 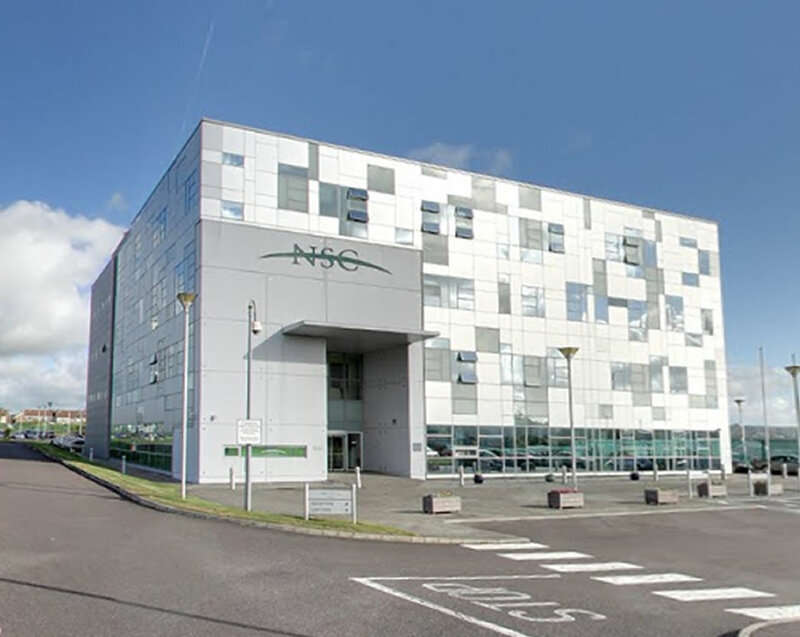 Whilst every care has been taken in its preparation the NSC Campus, its subsidiaries and associated companies do not make any warranties or representations as to its accuracy or reliability.